Kanye and Jay on the runway! 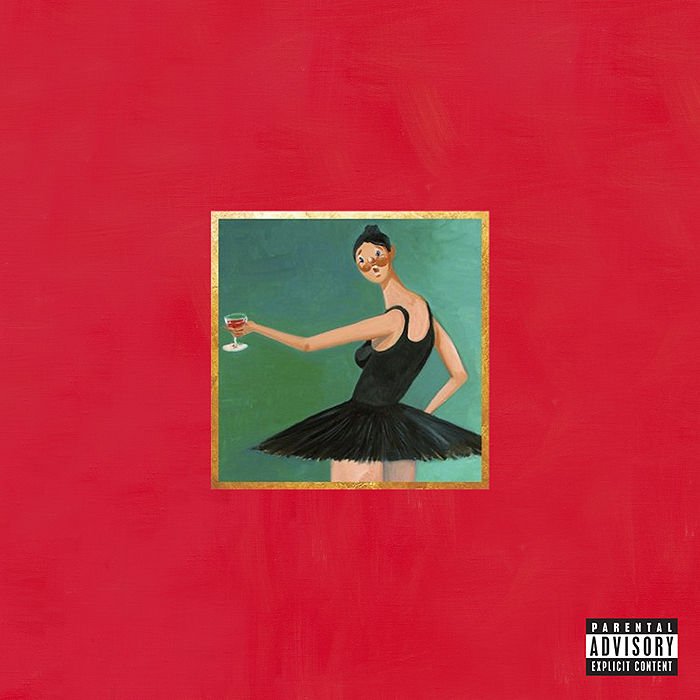 My Beautiful Dark Twisted Fantasy drops today! Runaway is still my fave track with Blame game a close 2nd! Go get yours!